Professional golfers know the importance of athletic development for golf. As a recreational golfer, you may not have the time to train like an elite athlete, but by simply adding a few swing drills into your daily routine, you can dramatically improve your game. And you don’t have to go to the golf course or driving range, you can do these exercises at home with the Cardiogolf Slope and Shortee Training Club. 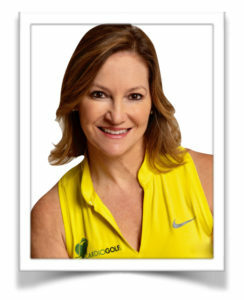 Master LPGA Teaching Professional Karen Palacios-Jansen has developed a system of working out to help golfers of all levels improve their golf swings and fitness at the same time. Using the Slope and Shortee Club, Karen takes you through a collection of exercises and drills to improve your game and get a great workout at the same time. 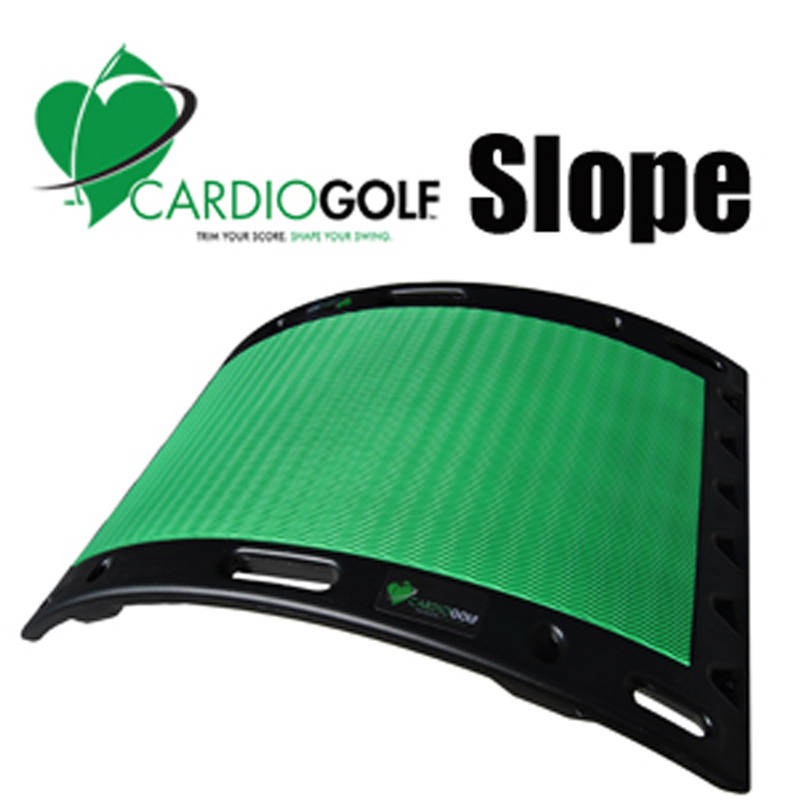 I developed the Cardiogolf Slope to help golfers practice uphill and downhill lies, but it is also a great tool for exercise. You can do a variety of traditional low-impact exercises as well as strength, balance, core and even upper body exercises. According to studies, surfaces like concrete and treadmills present us with essentially simple ways to move. The continual flat surface creates repetitive motions in our joints and muscles, so movement patterns become locked into on direction. We neglect wider ranges of motion that would happen on unstable surfaces. Whereas walking on uneven ground continually shifts our center of gravity, meaning we have to work harder to continually come back to balance in the midline, and this has a deeper engagement through the whole of our fascial, muscle and skeletal systems. The difference between a standard flat fitness step and my Cardiogolf Slope is the curvature. 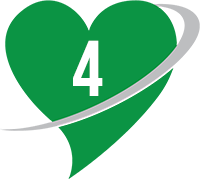 You never have a completely flat lie on the golf course, whether you are walking or hitting a shot, so it is important to rehearse swinging and walking on a sloped surface. In the Cardiogolf Fitness System, we use the Cardiogolf Slope to do low impact cardio, strength, balance exercises and swing drills. The Slope can be used for low-impact cardio, strength and balance exercises. The Slope can be used to rehearse uphill and downhill lies and to do golf-specific drills. The Slope can be used to do step aerobics and low impact exercises. 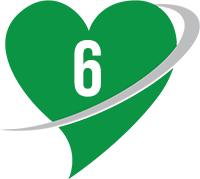 According to studies participating in a 60-minute step aerobic class has been comparable to jogging 6 to 7 miles. The Slope can be used to do strength weight-bearing exercises. Studies show that weight-bearing exercises increases bone mass and bone density. The curvature of the Slope helps build balance and more core strength. Studies show that walking on uneven ground continually shifts our center of gravity, meaning we have to work harder to continually come back to balance in the midline, and this has a deeper engagement through the whole of our fascial, muscle and skeletal systems. The Shortee Club is easy to swing indoors without hitting the walls or ceilings. Use the Shortee Club to warm up at golf courses that don’t have practice range. Carry the Shortee Club in your suitcase when you travel. The clubhead is closer to your hands, so it is easy to monitor the clubface and learn how to square the face at impact. Since you are not hitting balls with the Shortee Club, there is no judgment of where the ball goes, so you can work on your technique without getting frustrated. The Shortee Club is lighter than a regular club, so you can learn to swing the club faster to develop clubhead speed. Professional golfers know the importance of athletic development for golf. As a recreational golfer, you may not have the time to train like an elite athlete, but by simply adding a few swing drills into your daily routine, you can dramatically improve your game. And you don’t have to go to the golf course or driving range, you can do these exercises at home with your own ‘Shortee’ Club! Our practice swings are usually smoother, longer and more on-plane with better tempo than our real swings. As you make practice swings, you can focus on making certain motions to improve technique such as making a fuller shoulder turn, keeping your spine angle throughout the swing and shifting your weight correctly. As you make practice swings, you can swing faster than you usually do to help you get used to swinging faster to improve clubhead speed. As you make practice swings, you can work on certain moves in your swing without worrying where the ball is going. The 23″ ‘Shortee’ Club is great for indoor swing training and off-season conditioning. My friends at GolfGym were inspired by my Cardiogolf program and designed ‘Shortee’ Club for my students to practice indoors just like I do in Cardiogolf. The ‘Shortee’ clubface is closer to your hands, so it is easy to monitor the clubface and learn how to square the face at impact. When you purchase the ‘Shortee’ Club you’ll receive Cardiogolf Instructional Videos to download and follow on your computer, tablet or smart phone. 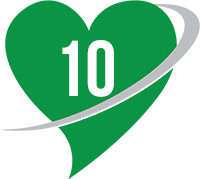 The Cardiogolf ‘Shortee’ Club & 20 Video Series includes drills and exercises to help golfers improve their technique and no ball is required. Get the ball close with this great tip for chips off of a bare lie as featured on the Golf Channel. CARDIOGOLF is a golf fitness program designed to teach the mechanics of the golf swing without hitting a ball. 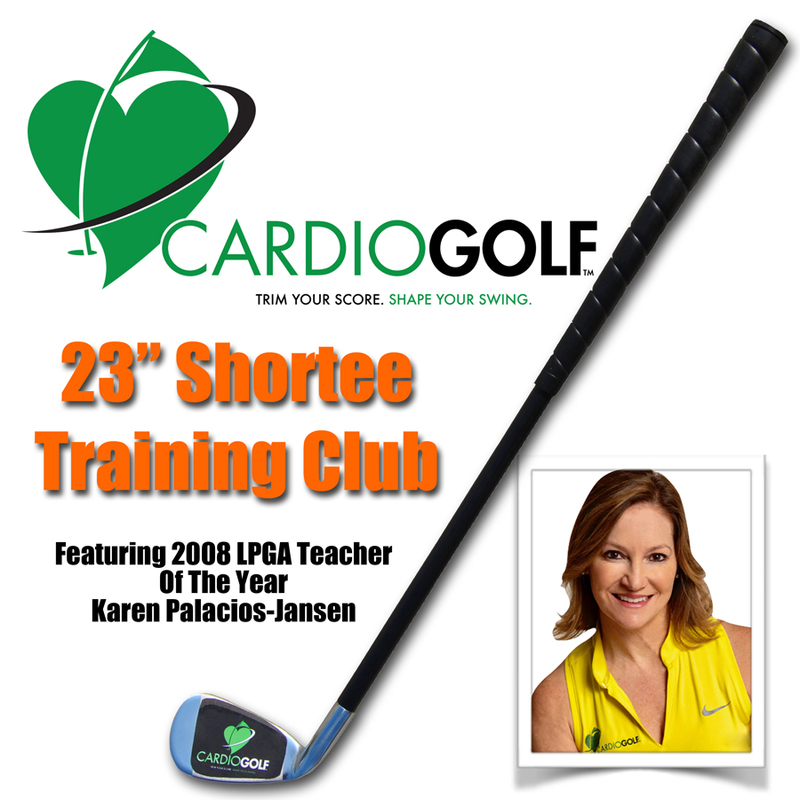 Created by Karen Palacios-Jansen, 2008 LPGA National Teacher of the Year, has been voted as one of America’s “Top 50 Female Instructors” by Golf Digest magazine for 15 years. Check out Karen’s latest tips as featured on the Golf Channel! 2008 LPGA Teacher of the Year Karen Palacios-Jansen teaches core exercises to help you add power off the tee. 2008 LPGA Teacher of the Year Karen Palacios-Jansen shares how a doorstop can help you control spin and distance around the green. As featured on Golf Channel’s Morning Drive: Good warmups are key to starting your round on a roll. Find out what stretches and movements prepare you best for a great round of golf from LPGA Teaching Professional Karen Palacios-Jansen. 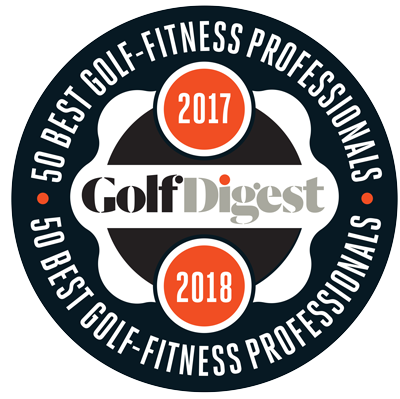 The list, the first of its kind by a fitness- or media company, was compiled by Golf Digest’s expert panel of trainers, chiropractors, physical therapists and doctors who nominated their peers based on their knowledge of the game, their knowledge of exercise physiology and biomechanics, and how they apply both in working with clients. The list is the December issue of Golf Digest Magazine available on newsstands now. 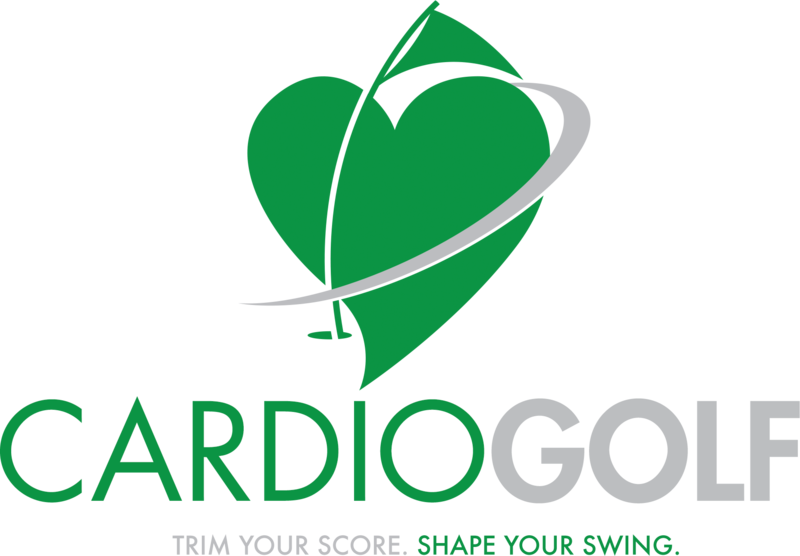 Get your heart pumping and your golf form in shape with CARDIOGOLF’s unique fitness + game improvement program. No golf ball required. 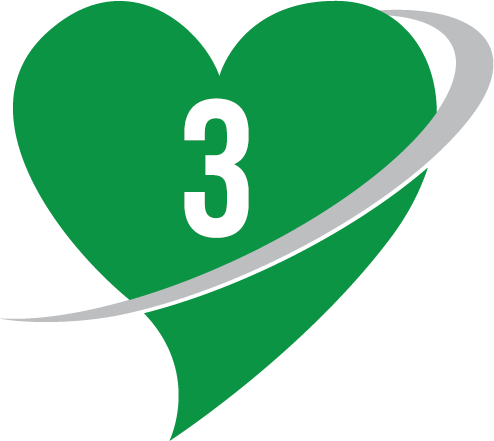 CARDIOGOLF is a fun, fast moving workout to not only improve your swing technique, but to help you improve in these core fitness areas. The body’s capacity to process and deliver oxygen. The ability of the body to move throughout its full range of motion. The ability to maximize ground force through a combination of muscular movements. The ability to maximize the range of motion throughout the golf swing. The body’s ability to load and fire explosively. The ability to maximize the body’s ability to generate speed. The motor learning skills required to be efficient with the golf swing is primarily taught statically and dynamically with a golf ball during a lesson at a golf facility. The student is required to go to a facility to learn. CARDIOGOLF’s programs can be conducted at gyms, boutique specialized fitness studios, schools, homes and golf facilities. CARDIOGOLF’s programs can be conducted at gyms, boutique specialized fitness studios, schools, homes and golf facilities. The program is designed for all skill levels including those that have never played the game. The program will accelerate current players and provide a unique way to enter the game for new players.